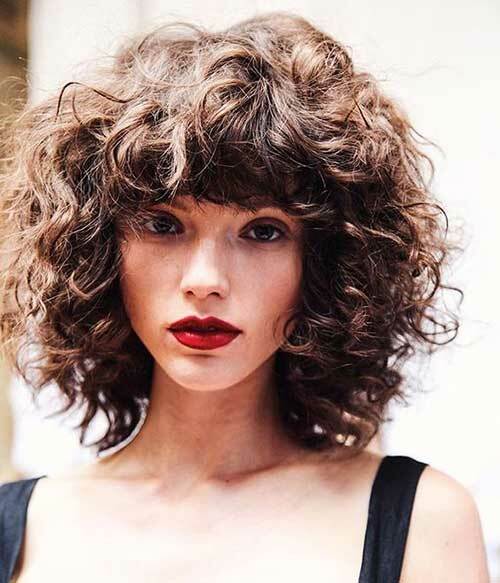 There are brilliant haircuts & style ideas that will love your curly hair again, ladies! 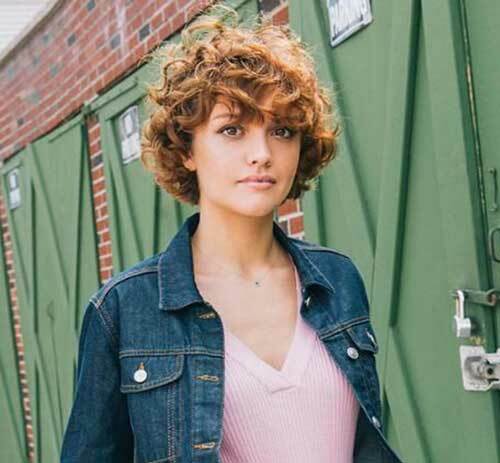 Sometimes curly hair is really hard to handle, and then you cut them to short… And then you worry about how to give style your curly short hair, and in this situation we will help you to best ways to having short curled hairdos! 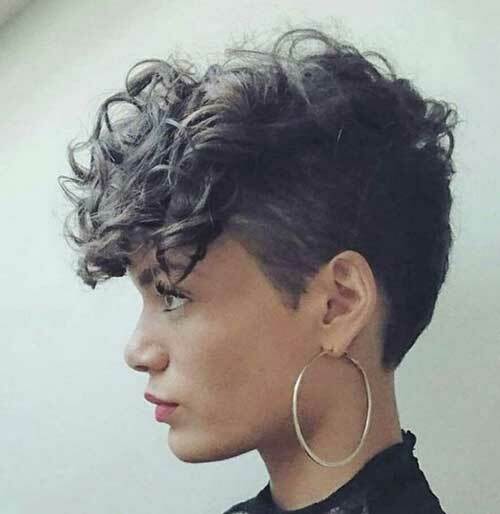 You can’t imagine to how look cute and stylish with short haircuts, when you have curls on your head. 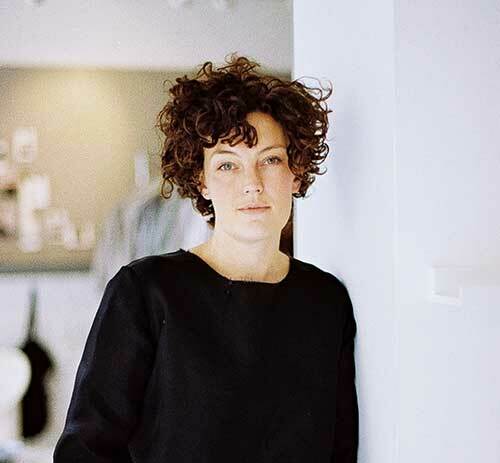 These days all styles and fashion connected by social media and we collect the most preffered ideas in this gallery. 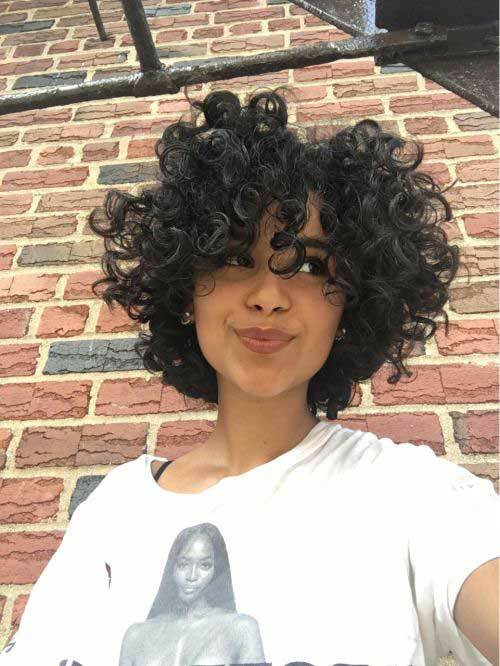 Curly bob hairstyles, layered cuts, cute and stylish curly bangs and more! Let’s take a look these pictures and make a new look for yourself! 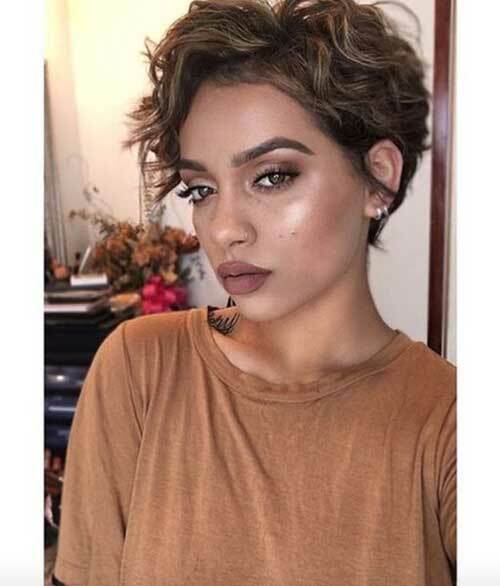 Cute round face shape with natural curly bob cut. 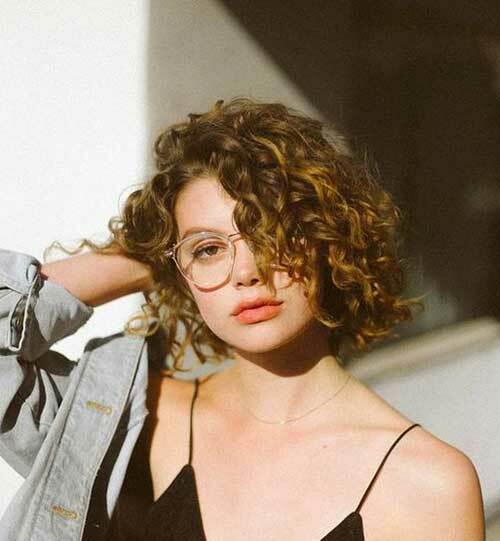 Classy also adorable short hair, looks so stunning and unique. 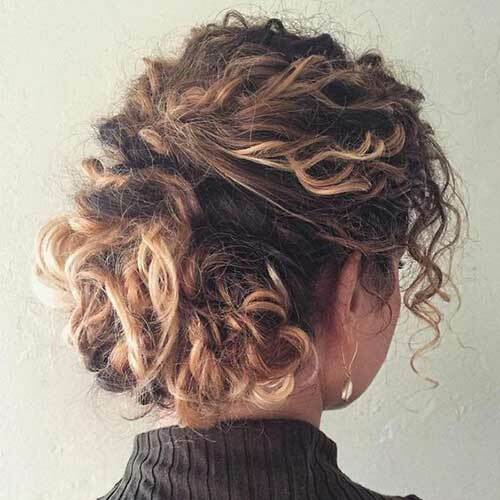 There is a very-day hairstyle for you ladies, especially if you are a hard-working women, and you can not take time to deal with your hair, this style is a brilliant solution. 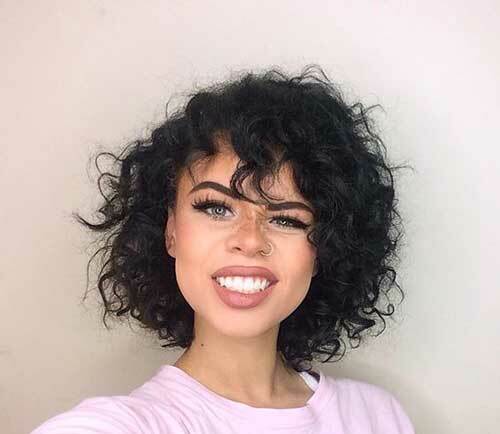 Curly bangs looks great with long bob styles. 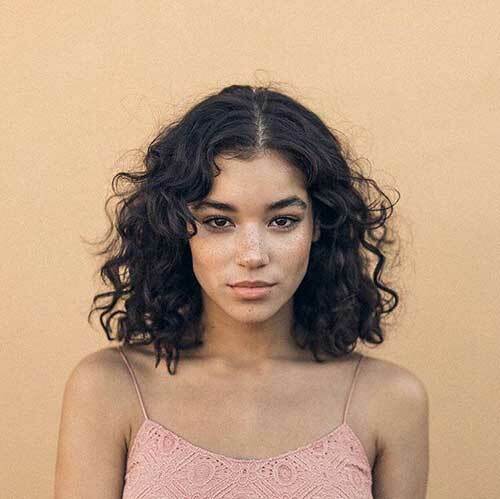 Naturally-frizzy curly hairstyle with layered bob cut.